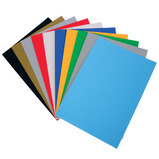 Ideal for display as this does not fade as rapidly as sugar paper. 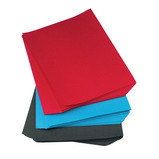 Display book with high density black card. 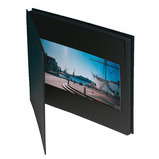 Manufactured with a wide diameter spine allowing for mounting of work or photographs. 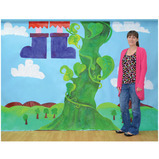 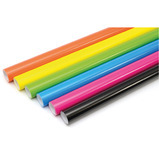 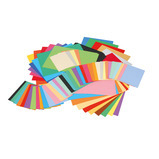 A heavyweight 180gsm super size backdrop paper which is a perfect solution for large scale art projects, production backgrounds, or as a backdrop for school photographs. 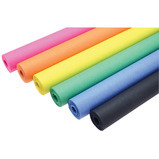 All rolls are wound onto a 50mm cardboard core, and are delivered in a sturdy box.